CTU members received an email yesterday from Chicago Public Schools announcing an extension of health care open enrollment until next Tuesday, Nov. 20, at 6 p.m. 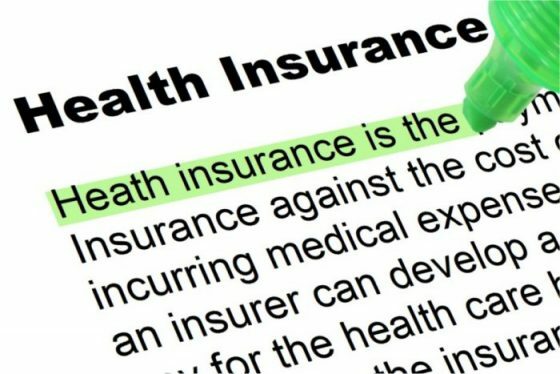 The Chicago Teachers Union advocated for this extension after reviewing the open enrollment documents that CPS sent to employees and finding that the district intends to enact an increase in certain health plans as of January 1, 2019. 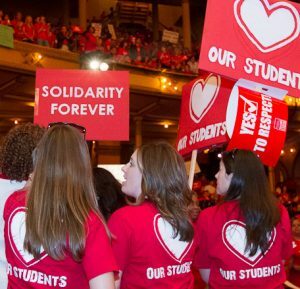 CPS did not notify the CTU before sending open enrollment information to members that included a 0.8 percent increase affecting the PPO policy. The Union contends that this premium increase is a violation of the collective bargaining agreement. The increase could be significant if members are enrolled and stay in the PPO plan. The increase in January will be 0.8 percent for PPO single, 0.75 percent for PPO +1 and 0.7 percent for PPO family. Members will see smaller or no increase in premiums for the HMO plan (increase of 0.1 percent for HMO single, 0.08 percent for HMO +1 and no increase for HMO family). 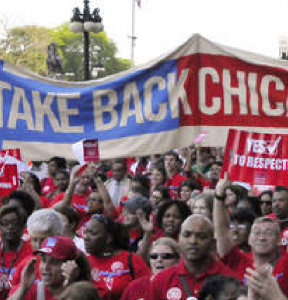 While the CTU has been successful at fighting off premium increases for years, this would be the first since 2012. And the Union still believes this is a violation of the contract. The CTU pressured CPS to extend open enrollment to ensure clear communications to members about its forthcoming changes. The extension gives members the ability to make a policy change if they find the PPO option is no longer feasible due to the premium increase. Even if a member has already enrolled via HR4U, they can go back in and make changes before 6 p.m. on Tuesday, Nov. 20. Please remember that regardless of whether plans change or not, no stated increases will take effect until January 1, 2019. CPS is now attempting to minimize and ignore the savings identified by the work of the LMCC in order to levy increased premiums against CTU members. The CTU is filing a grievance and will continue to communicate to our rank-and-file about this issue. The Union also remains fully committed to fighting for health care improvements and savings in the upcoming contract.